With vehicles travelling to and from Douglas each day, you can be certain that we have a service to meet your removal needs. 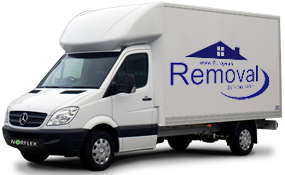 We undertake removals to and from the Isle of man, along with moves from the Isle of Man to Europe and from any European country to the I.O.M. on a weekly basis. Please hit the quick quote tab for a speedy reply and we will get straight back to you with a competitive quotation for your Isle of Mann removal, with the best service available, at the lowest cost. Relocating to the Isle of Man is very popular because of the impressive educational and healthcare standards in place. Great transport and communication systems, a healthy economy and peaceful way of life attract new residents from all around the world. People regularly move there from the UK because it offers the opportunity for a better way of life without having to adapt to a new currency or learn another language. 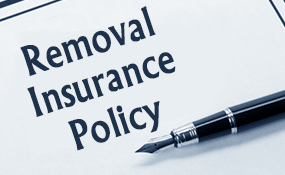 At European Removal Services we specialise in relocating families and business throughout Britain, Europe and all of it is Islands. We have helped people from the across the UK and Europe to pack up their homes and businesses and seek a new challenge in another country. 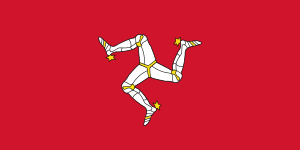 The Isle of Man is just one of several destinations we help people to move to. Our broad range of different services makes the move as easy and painless as possible, letting you pack up and transport your possessions with minimal fuss and hassle. One of the biggest concerns people have when moving is how they are going to transport heavy and bulky items. The time and cost associated with moving furnishings, kitchen appliances and other large scale items like pianos can be a really big worry. Fortunately European Removal Services have a full range of options to choose from so you can select an appropriate one for the size and volume of items you have. Smaller loads can be transported as part of a larger service. 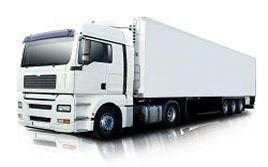 This is known as our part-load service and is by far the most affordable options we provide. If you have larger items, or need them to be delivered as quickly as possible, you can choose a designated service. We have both vans and wagons available, with a professional team of drivers able to reach both urban and rural addresses. 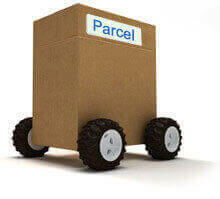 You can select an appropriate vehicle to carry the volume of goods you have and take confidence that it will be dispatched quickly direct to your new address. Most designated services reach European addresses within 48 hours. If you need an even larger amount of goods transporting and have flexibility with your dates we can organise container shipping for you. 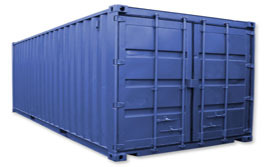 Containers can be used to carry an incredible amount of items and have the benefit that they can be shipped by road or sea depending on your needs.